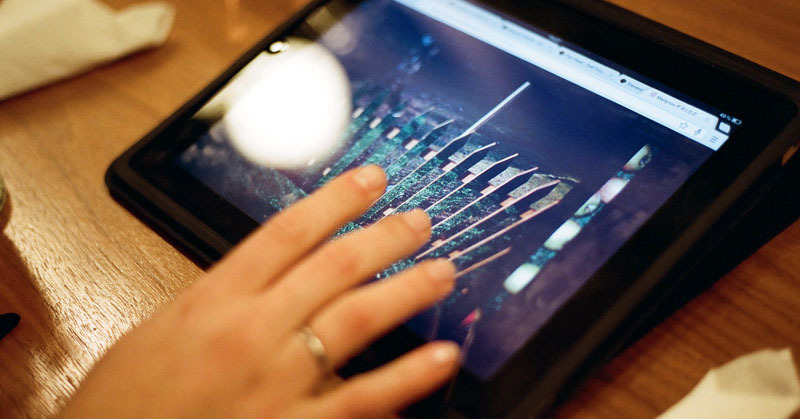 The Go Digi Pop Up Festival is run as part of the National Year of Digital Inclusion. The Go Digi goal is to help 300,000 Australians improve their digital skills and online confidence and these Pop Up Festivals are a great way for the community share their digital knowledge. Pop Up Festivals have already been run in Victoria, Tasmania and Western Australia with great success. With support from local Go Digi Network Partners, the Adelaide Go Digi Pop Up Festival will give the community an opportunity to learn about everything from basic internet skills to coding to Minecraft and online games! 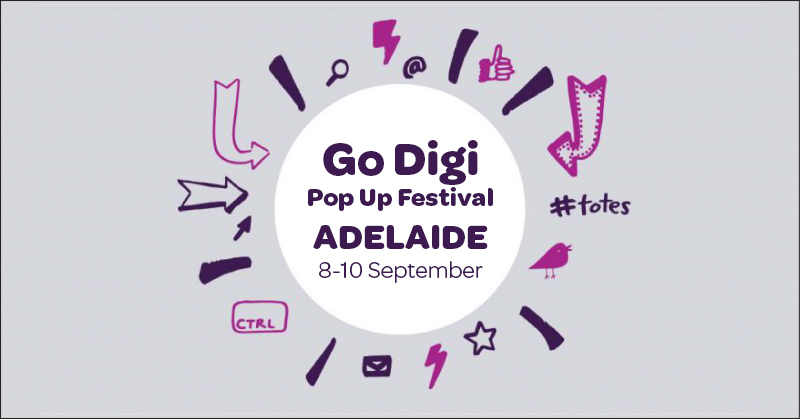 Get involved with the Adelaide Go Digi Pop Up Festival! We're looking for organisations to join our Pop Up Festival in Adelaide! Go Digi Pop Up Festivals feature digital skills events held by local organisations and we'd love you to be involved by running your own digital learning event. 300 Network Partners and counting! We’ve hit a special milestone – we now have over 300 organisations who have registered as Go Digi Network Partners. Thanks to everyone who has recognised the importance of digital inclusion and have joined us on our journey to improve the digital skills and confidence of Australians. Pop-up idea: Take technology to the people! 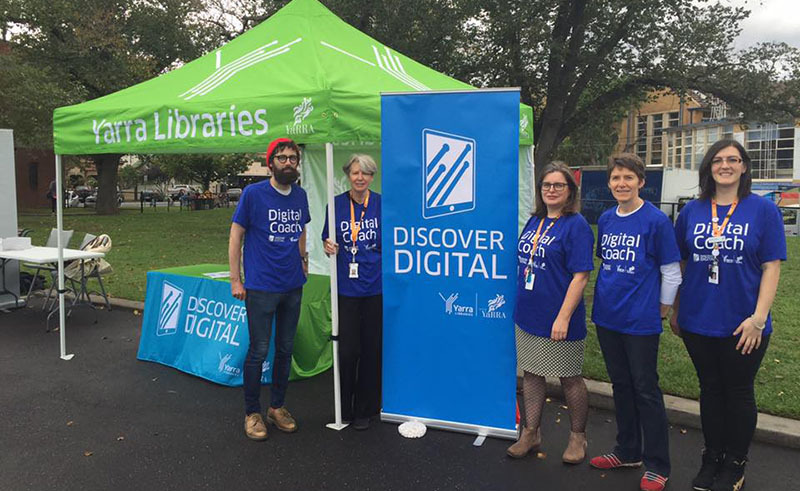 Yarra Libraries ran a great pop-up event where they headed out of the familiar walls of the library and took their digital event out into the community. Their 'Digital Boot Camp' booth gave people the chance to learn about technology and also discover resources available through the library. Get involved with the Darwin Go Digi Pop Up Festival! We're looking for organisations to join our Pop Up Festival in Darwin! Go Digi Pop Up Festivals feature digital skills events held by local organisations and we'd love you to be involved by running your own digital learning event. Infographic: Australians and digital literacy - mentors wanted! 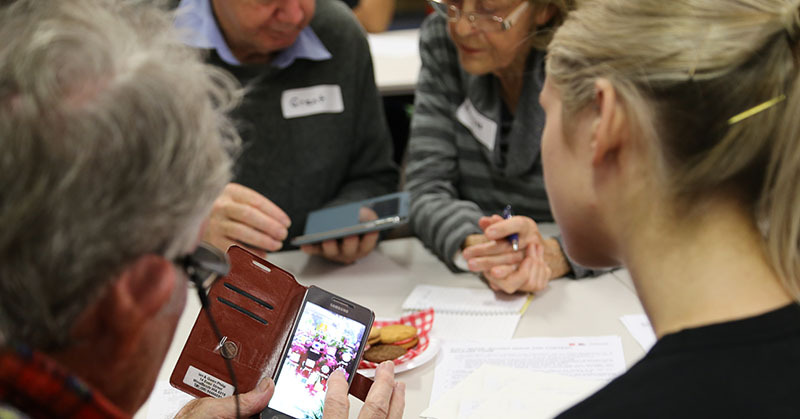 Australians still need help with digital technology! Do you know how to use Facebook? Email? Make purchases online? You have what it takes to be a digital mentor. Here's what people need help with and who's needs help. If you’re reading this online, you’re already a step ahead of many Australians. There are many Australians who lack even the basic skills and confidence to get online. We want to change that and we invite you to join in. Digital technology is increasingly influencing the way we live. It’s changed the way we look for work, how we communicate with each other and stay informed. Australia’s digital future is gradually emerging as we see governments, schools, business and community organisations all embrace the use of technology to deliver services. In a recent article in the APAC CIO Outlook Magazine, our own Brendan Fitzgerald looks at ways digital inclusion can be addressed in Australia. 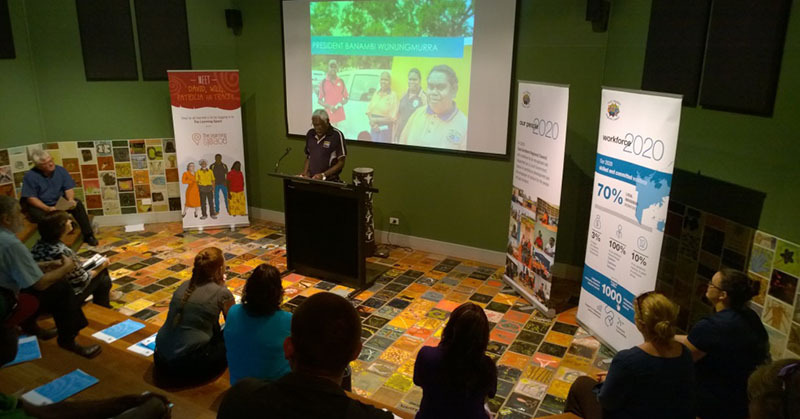 In late May representatives from the East Arnhem Land Regional Council (EARC) and Infoxchange launched the EARC 2016 - 2020 Learning Strategy. The strategy reflects Council’s strong commitment to the ongoing skills development of its workforce and to providing career pathways for its employees. This includes new working partnership with not-for-profit social enterprise, Infoxchange, in an effort to improve digital literacy of Indigenous people and enable increased access to education and training.